Searching for that super spray that lets you change your hairstyle at the drop of a hat? Well, your search ends here. R+Co Outer Space Flexible Hairspray is known by hairstylists as a working spray and gives you the flexibility to switch up the way your locks look quickly and on the go. This amazing spray has memory, letting you do all sorts with your hair. Use some curlers to give your tresses a little bounce, or turn on your curling iron for that extra something. Not satisfied? How about a stylish and classy ponytail? Experience the joy of matching your hairstyle to the occasion or to your mood, using a single hairspray. Want to switch from office formal to a night out in town? No need to pull out a ton of products just to achieve the look you want. This hairspray delivers the power of flexibility, letting you go from one hairstyle to another in a matter of minutes. It adds hold to your locks and increases volume. 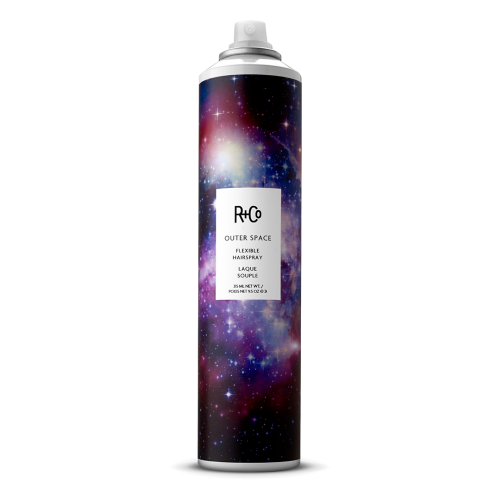 With this spray, you get several different looks from a single style. It is a great tool to have in your arsenal when you don’t have a lot of time to play with. It absolutely works! 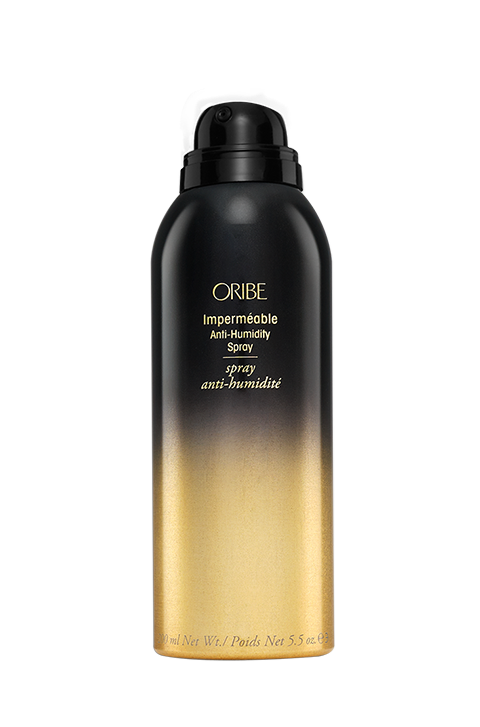 This is a quick working spray that delivers a medium light hold to your locks without weighing down the strands. It works particularly well for those light fly aways that can be so annoying, holding them down without giving you that flat, horrible look. It is really light, so you have the flexibility to change your looks as it suits your fancy. Shake the can before use, then spray on and style your hair as usual. 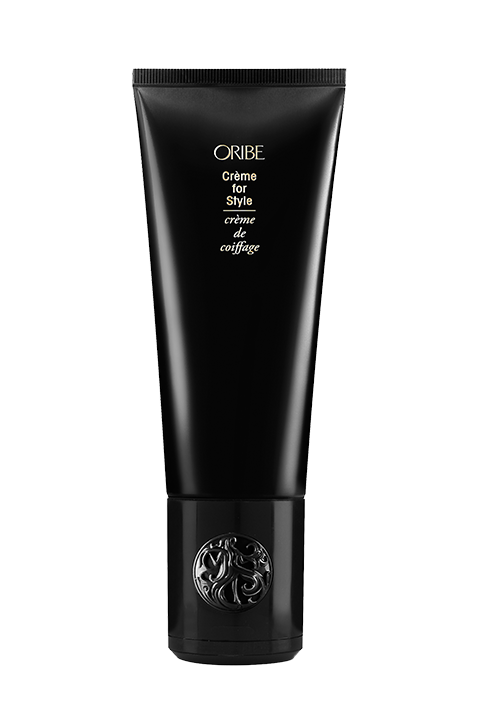 To change your look, simply restyle as desired and spray on again for added hold. Not really, no. However, it is not advisable to use too much of this so you don’t get more hold that you need. Amphomer Polymer – is a complex which delivers thickness and flexible hold to the strands. Also offers heat styling protection. 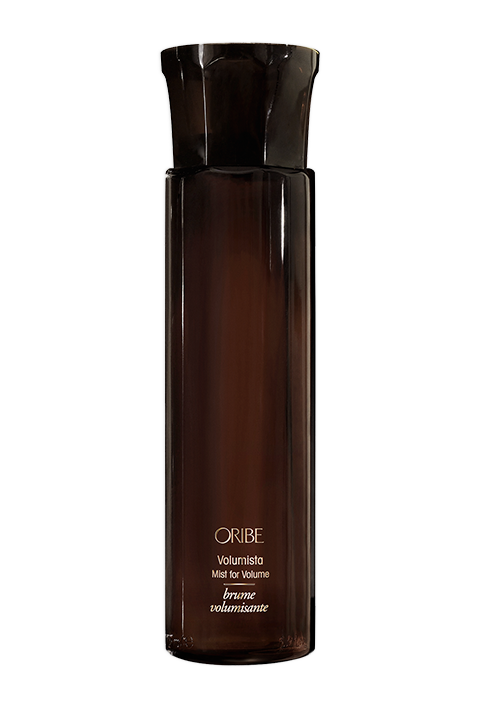 Pro-Vitamin B5 – is a conditioning agent that moisturises as well as increases thickness and adds volume to tresses.